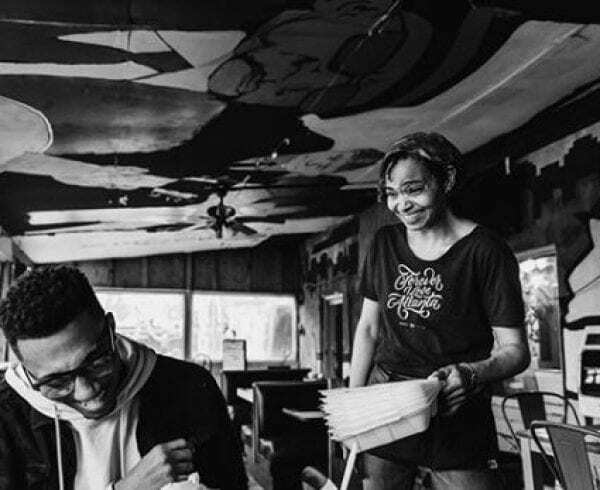 DJ 4:12 together with the Erinn Affect are bringing you the BUILD YOUR OWN DREAM event on Friday, October 5th! 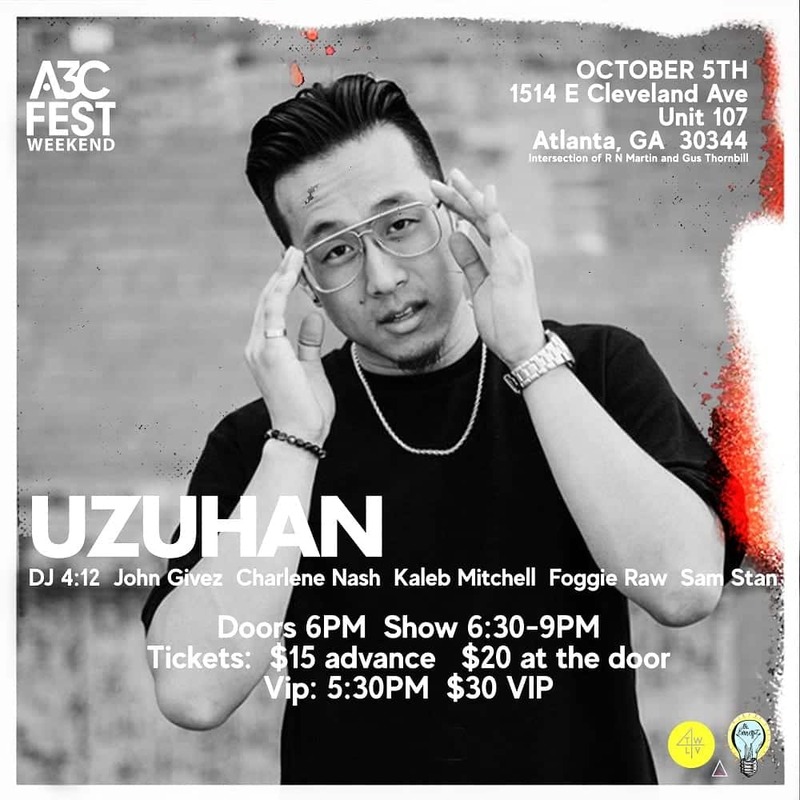 Don’t miss Atlanta’s biggest Hip-Hop event of A3C Festival weekend with a special guests:John Givez,Charlene Nash, KALEB MITCHELL, Foggie Raw, Uzuhan, and Sam Stan. 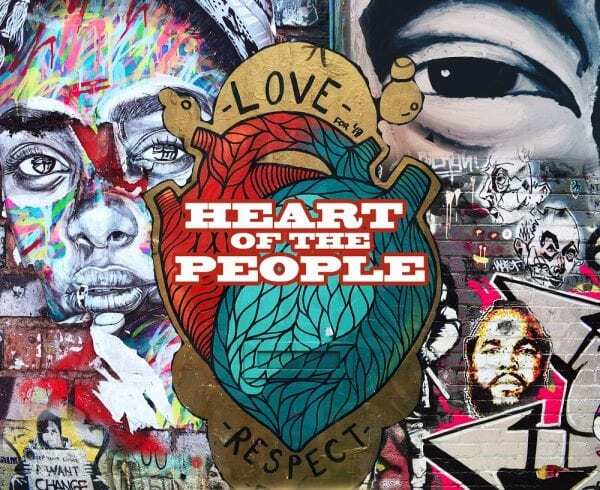 Peep Uzuhan’s song below and the information about the Build Your Own Dream event.